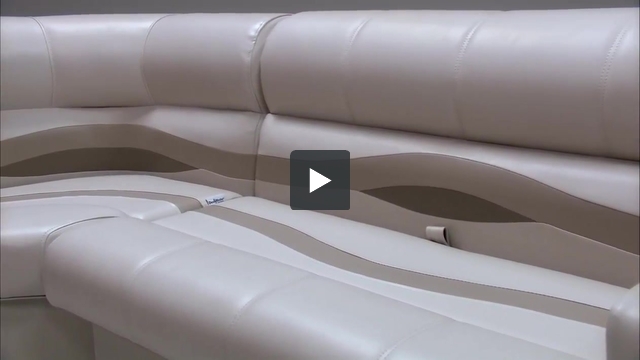 These pontoon boat seats make up our Premium PFG85B pontoon furniture set. How are the bow radius seats measured? 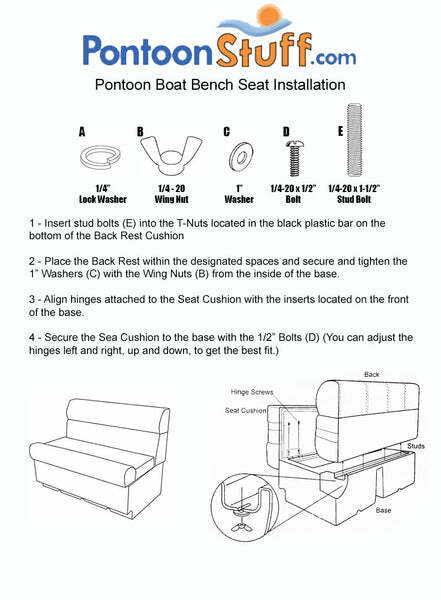 We measure the radius on the bow corner pontoon seats by placing them into a square corner and measuring from the end of the pontoon seat to the wall, this gives us the radius dimension. Please see the image gallery for a dimensional image showing how we determine this radius. We just listed the image, thank you for this great question. We also have a larger 36" radius and a small 9" radius pontoon corner seat available.